***Time for this post? Reading… 1 minute. Viewing…17 minutes. Thinking about it…as long as it takes. 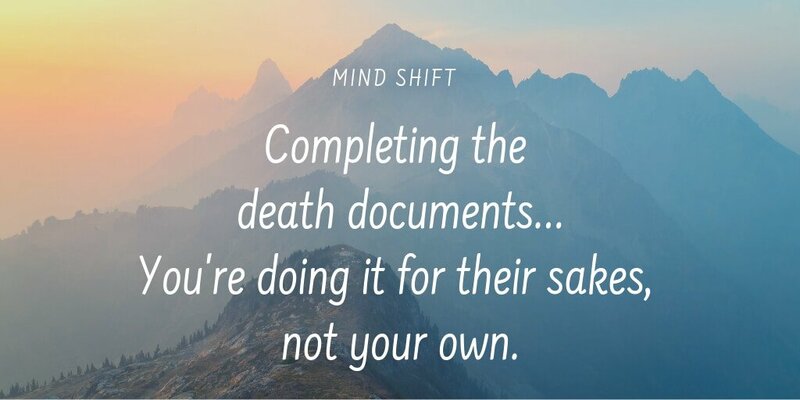 My last few posts have been about several major documents that we should put in place well before we’re at the end of life. 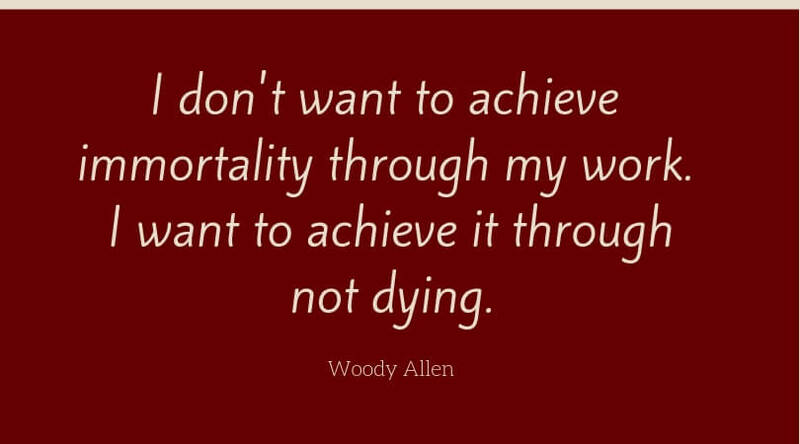 But dealing with mortality includes more than signing documents. Important as paperwork is, the human aspect of death is equally significant. When you make your personal (advance) directive, be sure your family is on board. This doesn’t mean they have to agree with what you want. The question to ask them is… Will you honour what I want? Kit Jackson mentions a small book called Hard Choices for Loving People. I haven’t read it. Here’s where you can find out more. That more or less says it all, I think. ***Time for this post? Reading…10 minutes. Listening…2 minutes. Implementing…one bit at a time. 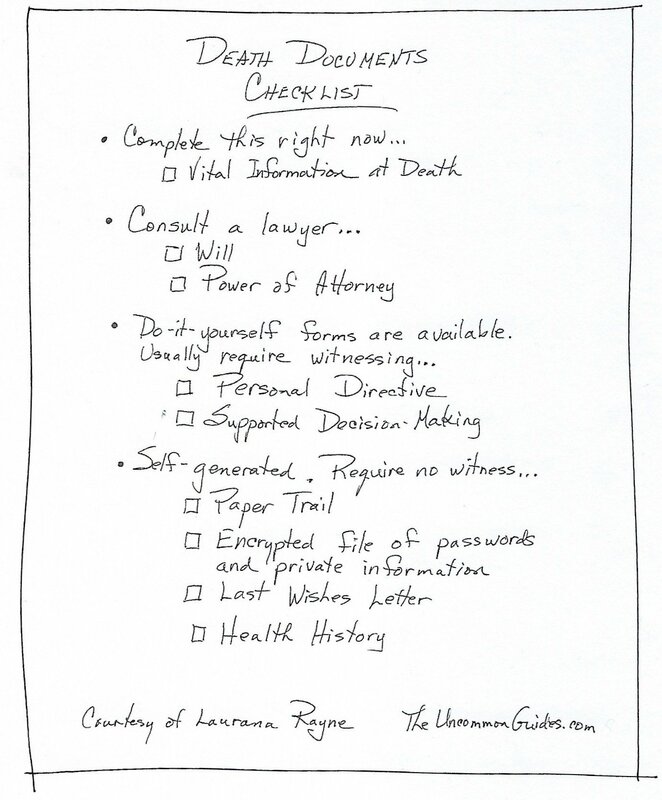 I’ve recently written about Wills, Power of Attorney, and Personal Directives. All are essential because they cover differing aspects of managing our affairs before and after death. These documents are not necessarily quick and easy to make. It would be understandable if you’re feeling that it’s an onerous task to put things in order for your eventual demise! Sorry! 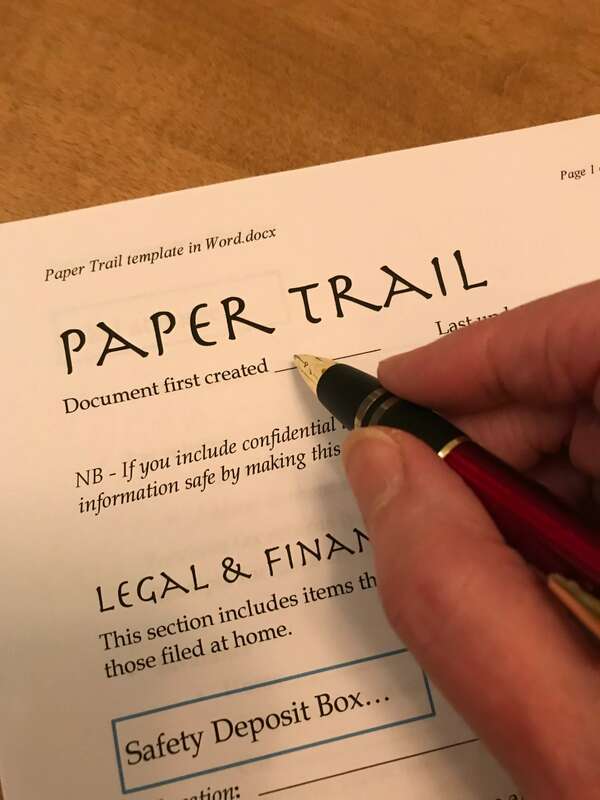 There are three more documents to consider—your Last Wishes Letter, Paper Trail, and a Supported Decision-Making Authorization. These aren’t legally required, but will ease things for you and your family in a variety of ways. This post gives you the essential information you need to make each of them happen. They don’t all need to be done at once, but after reading this you will have in the back of your mind what is required to get each of them completed when you are ready to do it. Even if an adult is capable of making decisions, there may be times when they need someone to help make non-financial decisions. This is called supported decision-making. A supporter’s help is often needed when the adult is ill, has mild disabilities, doesn’t speak English well, or is facing a complex decision. A supporter helps communicate the adult’s questions, concerns and decisions by talking to their service providers, who could include doctors, pharmacists, care centres, and employers. A supporter has the legal authority to access the adult’s personal information like medical records and to help the adult think through decisions. 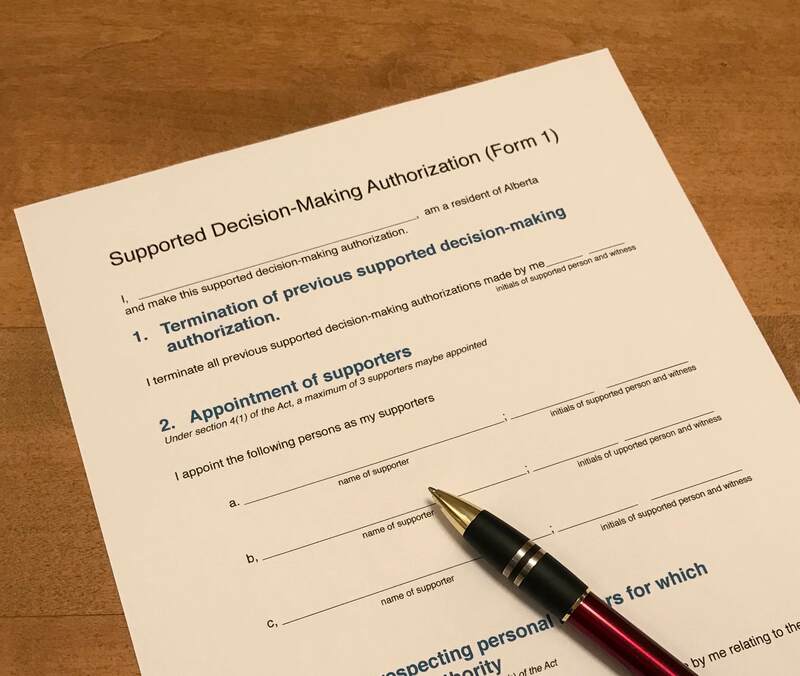 Click on the image below for a printable version of a supported decision-making form. As you will see, it allows you to appoint up to three people to provide support for you when you need it. 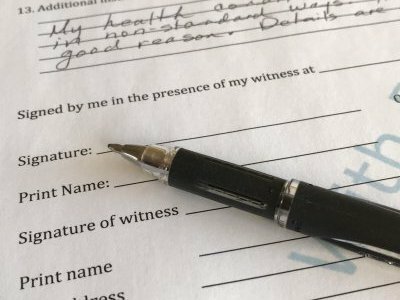 This form is a do-it-yourself process but it requires witnessing. The witness does not need to know or approve of what is in the document. He or she is there to simply watch you sign. The instruction sheet the came with my form says the “witness cannot be one of your supporters.” It is also understood that a witness must be the age of majority. That’s how it is in Alberta, Canada. Elsewhere, you might find something similar. It’s worth checking. This kind of assistance can make your elder-hood easier. Your Will is all business. 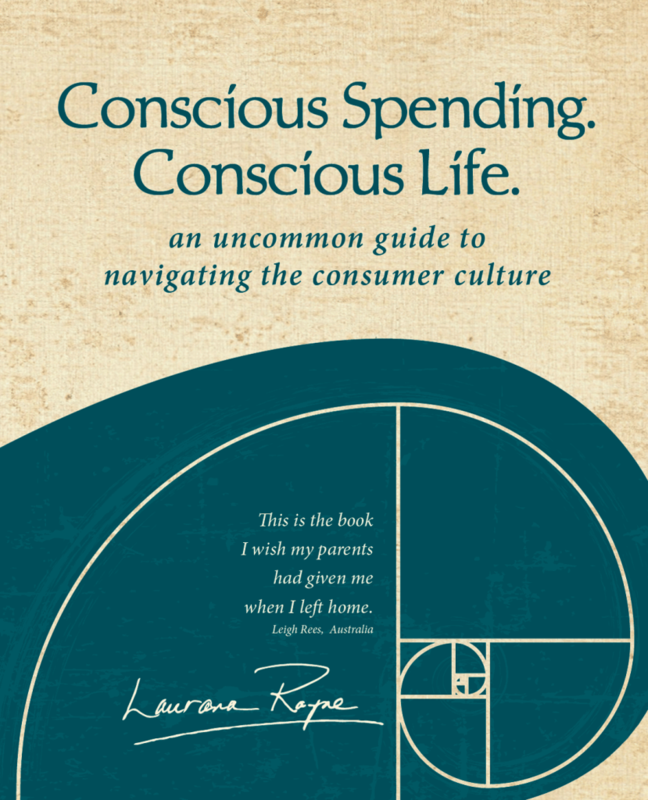 It ensures distribution of your material possessions and financial assets after you’ve died. But there is no “touchy-feely” quality to it. 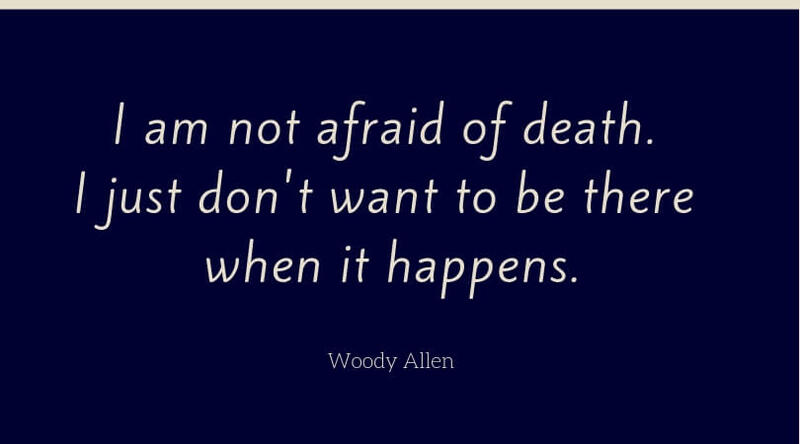 A Will does not provide any means of specifying how you want your body handled after you’ve left it, who you would like notified of your passing, and how you want to be memorialized. The solution is for you to create a Last Wishes Letter. This is not a legal document, but rather a means of “speaking” to your family. 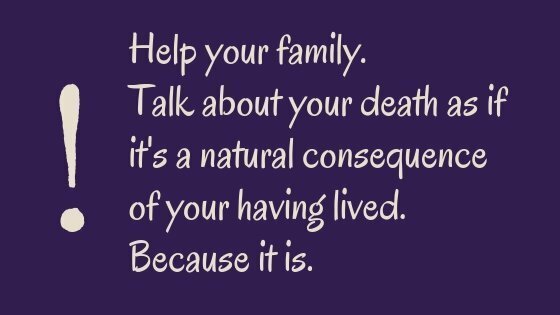 In fact, you may want to literally speak to them by going over it with them while you’re still alive. The contents of your Last Wishes Letter are entirely up to you. The following guidelines will help you get started. Think about things like funeral, cremation, or body donation? Do you care where the ashes are spread? Open or closed casket? 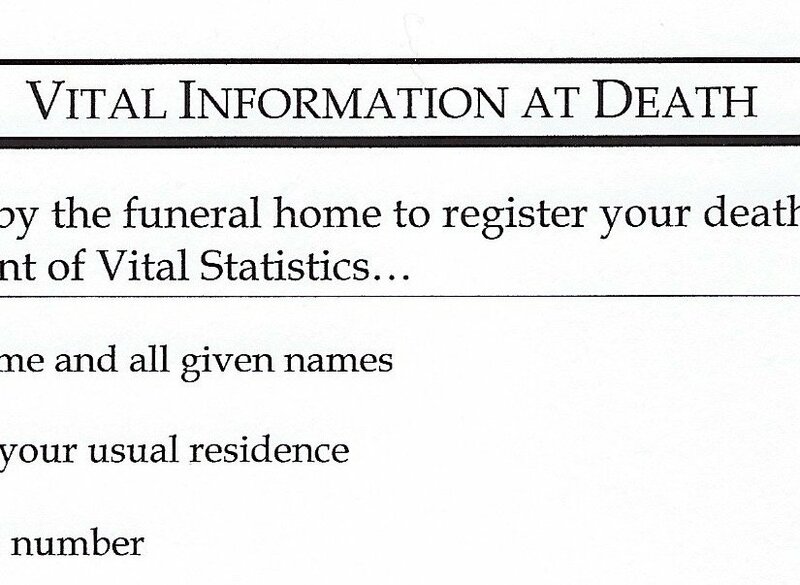 Do you have a preferred funeral home? Have you pre-paid for services? Is there a family burial plot? Do you want your funeral at home? 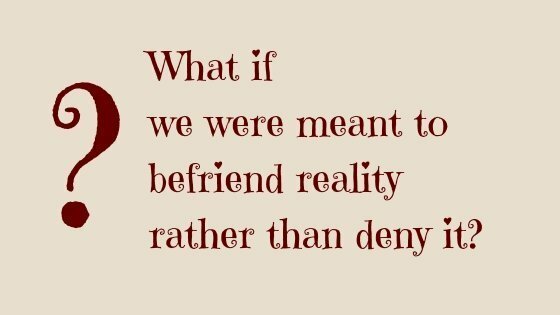 What would that involve? Do you envision a large funeral service in a religious building? A memorial service at the funeral home? What music do you want…or not want? Is your community of friends scattered across the country or the world, making either of those options impractical? What are the key facts you’d like included in your obituary? 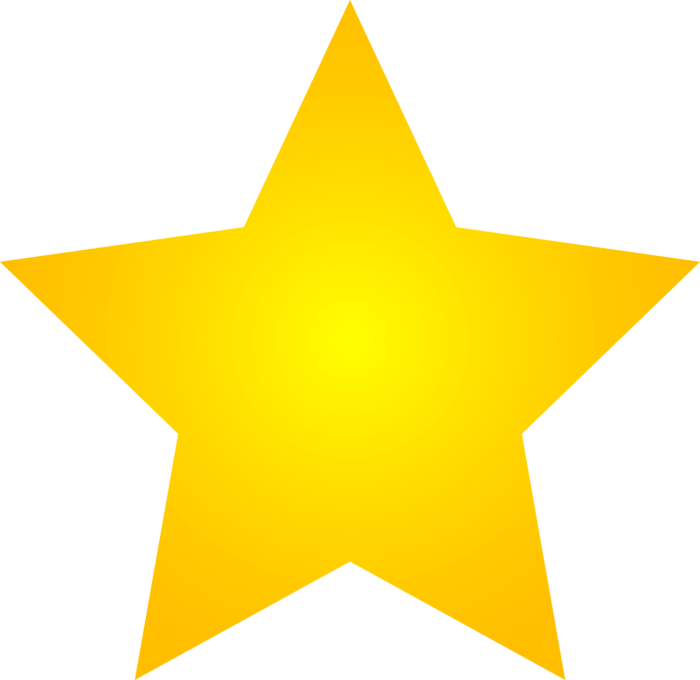 Have you written your own obituary to ensure accuracy of details? Do you want a tree planted in your name? A plaque on a wall at the cemetery where your urn is buried or your ashes scattered? Do you care? Dolly is one of the antiques I will be passing on to my two granddaughters. 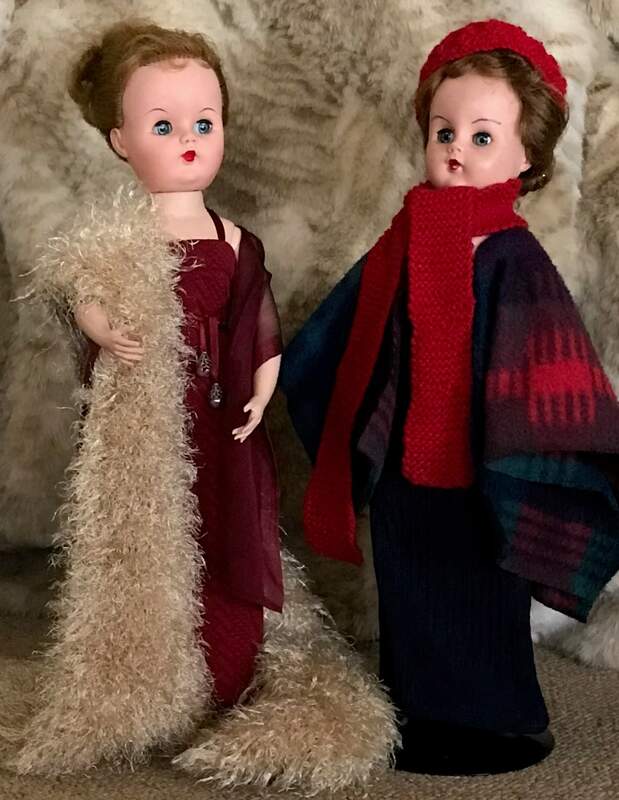 She was a gift from Santa Claus in the early 1950s. Recently, my sister sent Taffy, same vintage, to live at my house. Taffy is a gift, as long as she stays in my family. However, if my granddaughters don’t want her at inheritance time, Karen has asked that Taffy be returned…a fair and important request. Why is this important? If Karen’s request is overlooked, that could cause hard feelings which might become irreparable. Most of us can think of examples from our own families where something like this has happened. So here’s what I did… I printed the above photo on a letter-sized sheet of paper, leaving room around it for notations. I clearly indicated which doll was which, identifying the one that belongs to my sister. Then I wrote the details of our arrangement on the page. I have sent a copy to Karen, gave a copy to both my kids, and put the original page in my death documents file. I think I’ve covered all the bases and left no room for hard feelings! Most of us have things that we’ve promised to people—a cherished item, a sum of money, forgiveness of a loan, or who knows what else. 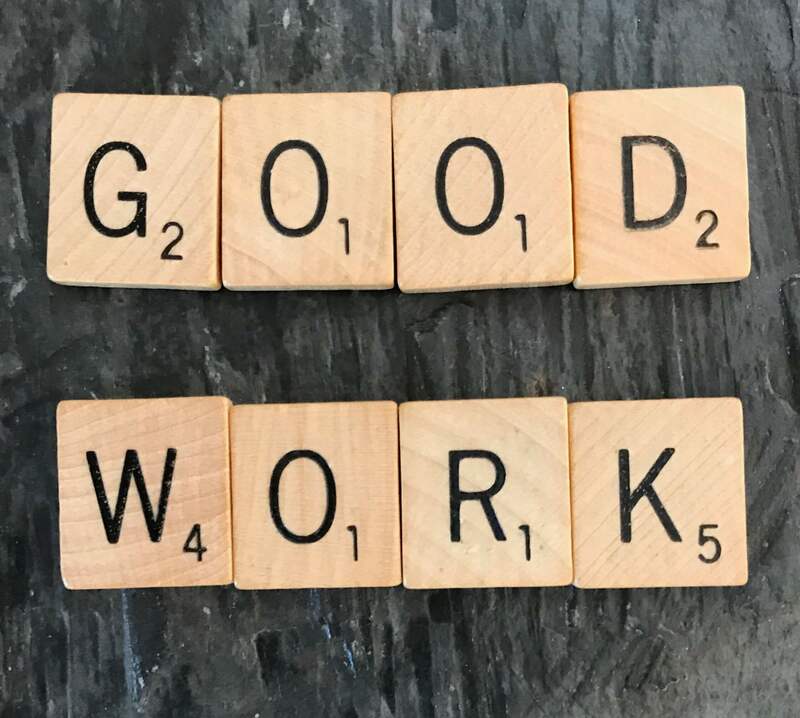 If you want to make sure things happen as you intended, then put the details in writing and share copies with everyone who should know about it. 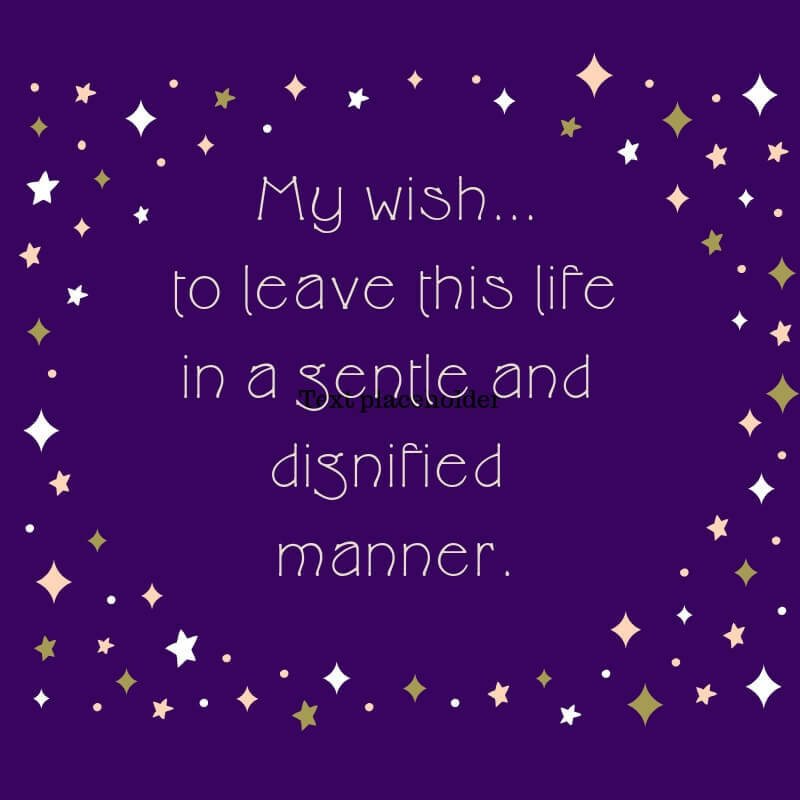 What you say, or don’t say, in your Last Wishes Letter is entirely up to you. “Goodbye. I love you. I am so proud of who you’ve become” is enough. Legacy letters let you determine how you want to be remembered. What’s something you’ve learned from your parents? 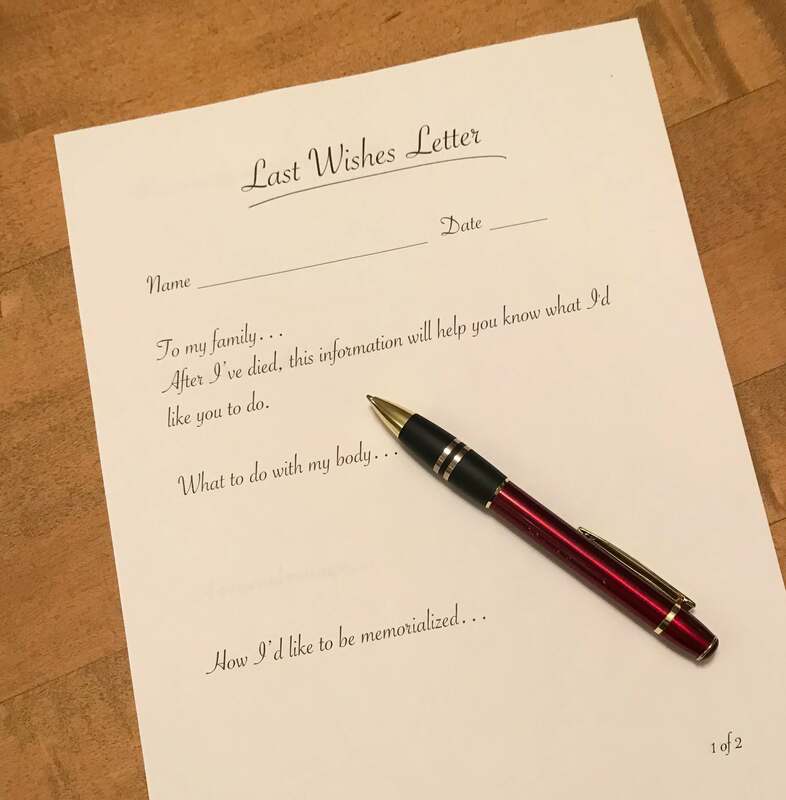 Click on the image above for a printable template for your Last Wishes Letter with spaces for jotting down some rough notes. When the rough outline is done, you can type it out, handwrite the whole thing, dictate your thoughts onto a video, or format it however you like. And, if you happen to die at the rough-note stage, your family will still have some idea of what you wanted them to know. Like your Will, the Paper Trail is all business. It contains particulars about your legal and financial affairs, including location of documents such as land titles, birth certificate, divorce papers, and anything else that will help your executor more easily wind up your affairs. Your Paper Trail is also a good place to record pertinent health information such as healthcare numbers, where you get prescriptions filled, name of your health practitioners with contact information. This will be helpful for your agent if your Personal Directive must be brought into effect because of a deteriorated mental state. Click on the image below for a printable fill-in-the-blanks version. To download the Word file of this Paper Trail document, click here.